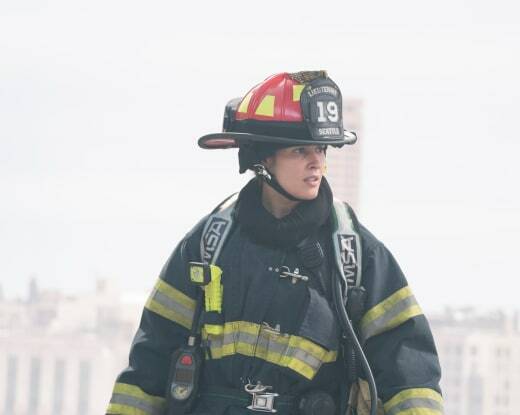 Station 19 debuted on ABC last week, and it had a mediocre debut. The common consensus on new shows is that they take a dip in week two, but Station 19 built in the demo and total viewers in Week two. The new Grey's Anatomy spinoff inched up to 5.8 million viewers and a 1.2 rating among adults 18-49. While that's still not a great demo tally, it's still renewable. Grey's Anatomy (7 million/1.7 rating), however, slipped two tenths to match a series low. Scandal (3.8 million viewers/0.8 rating moved to the 10/9c slot and slipped in the ratings. 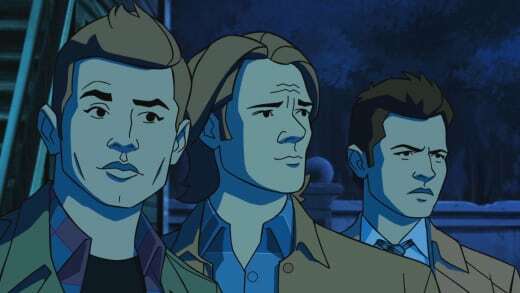 The CW: Supernatural's (2 million/0.7 rating) big Scooby Doo crossover inched up to match a season high, while Arrow (1.1 million/0.4 rating) was right on par with its most recent results. Fox: Gotham (2.4 million/0.7 rating) and Showtime at the Apollo (2.5 million/0.6 rating) were both in line with last week. CBS: The Big Bang Theory (12.9 million/2.4 rating), Young Sheldon (11.7 million/2.0 rating), Mom (8.7 million/1.4 rating), Life in Pieces (6.2 million/1.0 rating) and S.W.A.T. (5.3 million/0.9 rating) all took a hit. NBC: Superstore (2.9 million/0.8 rating), A.P. 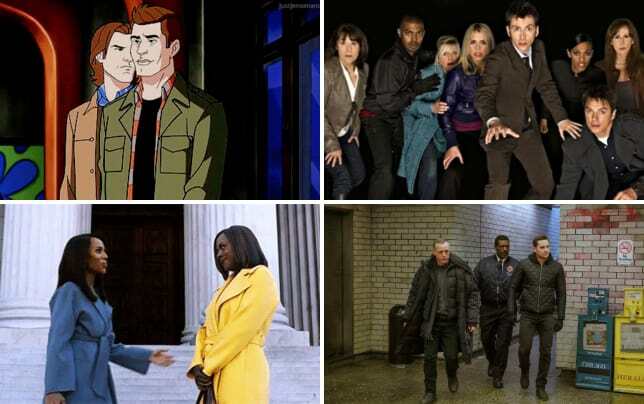 Bio (2.1 million/0.6 rating), Will & Grace (3.7 million/0.9 rating), Champions (1.9 million/0.5 rating) and Chicago Fire (5.3 million/0.9 rating) all slipped.